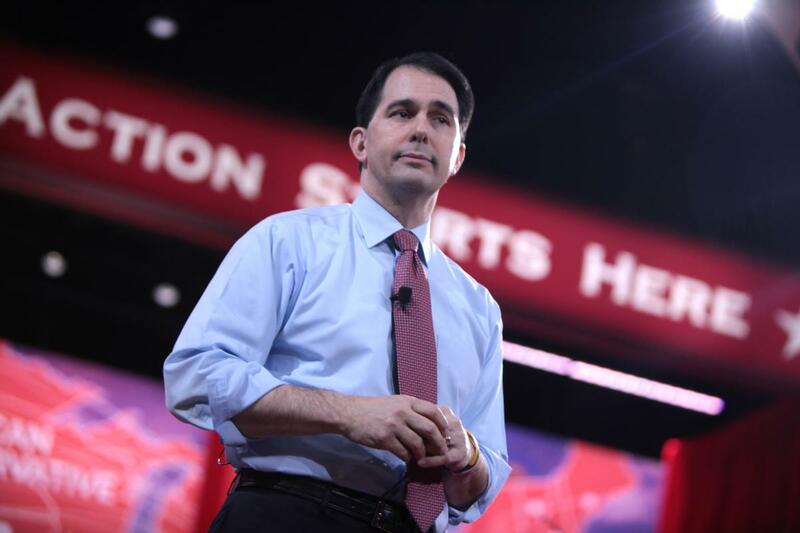 But snubbing direct questions and finding ways to take contradicting stances on basic policy issues has been the way Walker has been campaigning from the beginning. 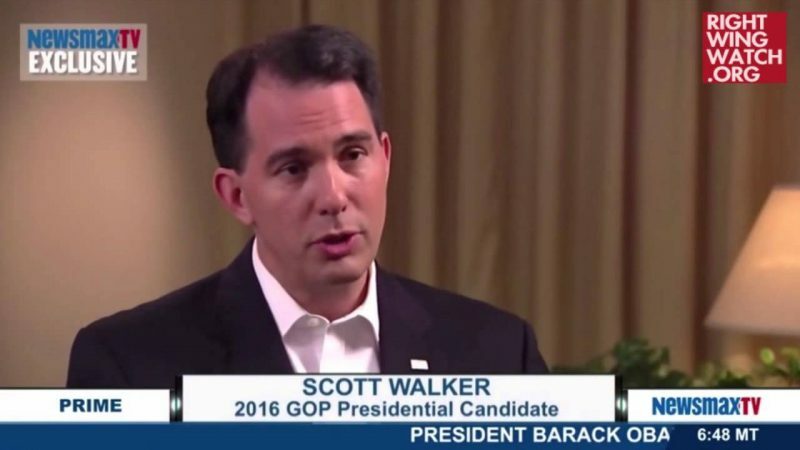 At the very same event where Walker refused to say whether he believes Obama is a Christian, the Wisconsin governor also declined to answer a question about whether Obama loves America. 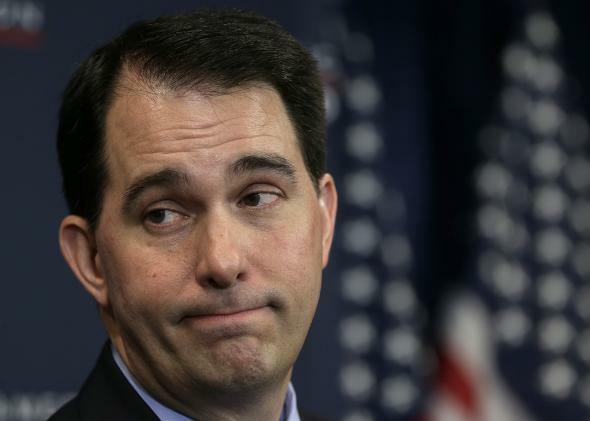 To make things even more confusing, Walker said recently that he actually hasn’t flip-flopped on the issue since, as governor, he has never voted on the issue like a member of the legislature would. Since he didn’t vote on anything because he was an executive official, Walker said, it doesn’t count, no matter what he has said in the past. Such remarks weren’t received well by anti-choice activists, who agreed with Walker’s pro-choice detractors that the governor was trying to make it seem like he was protecting reproductive rights and keeping abortion “safe” for women. 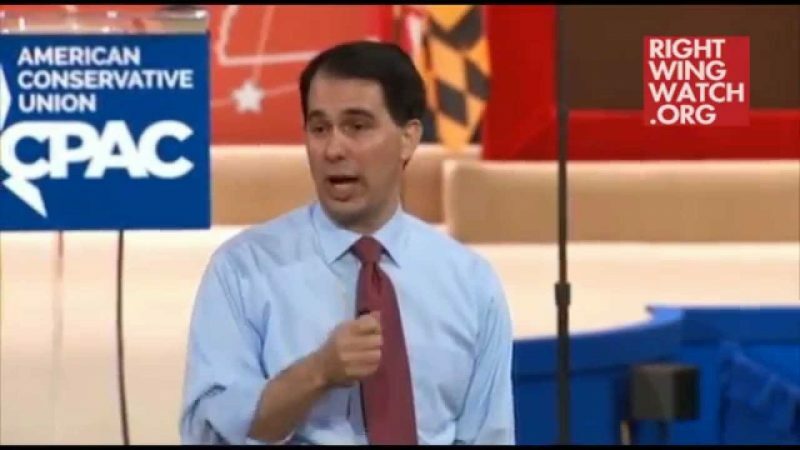 Now as a presidential candidate, Walker has been catering to anti-choice leaders, reportedly telling them that, as one paraphrased, he was “using the language of the other side” to promote his anti-abortion views. At least he finally answered that question in a straightforward way. It’s too bad that he rarely gives such clear answers to voters.